Metro DC Lawn and Garden Blog: Beneficial, drought tolerant plants for the Metro DC Area - Perennials, grasses, etc. 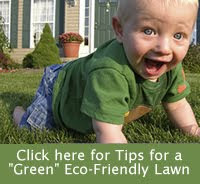 Beneficial, drought tolerant plants for the Metro DC Area - Perennials, grasses, etc. Su Full Su: direct sulight at least six hours a day. PS Partial Sh: direct sulight between three to six hours. Sh Sh: less than three hours of direct sulight a day.